Halloween is a holiday cherished by many people who love to dress up, eat candy, and/or feel vaguely creeped out by the scary TV shows and movies that come out around this time of year. 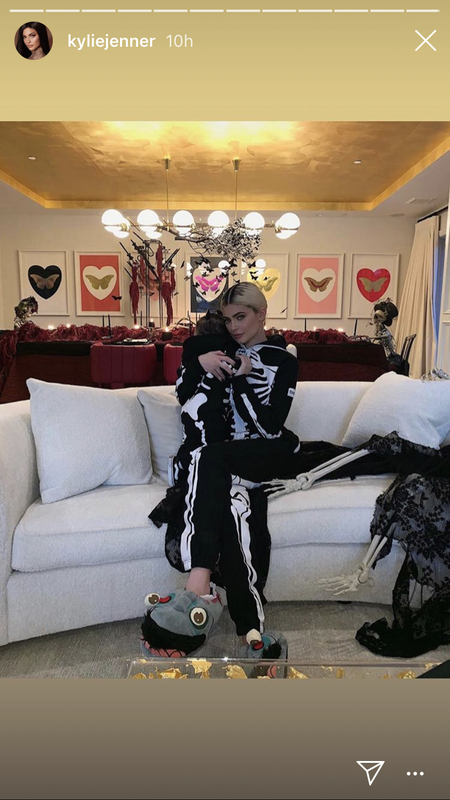 But it is hard to deny that no one seems to enjoy Halloween more than rich and famous celebrities, who celebrate the holiday with a kind of rigor, zeal, and commitment that is hard for non-famous folks to match. Costume: Elton John (dressed as a Dodgers player). Costume: Matching Tim Burton-esque skeletons. Costume: A vampire waking up for the “morning” at nighttime. Costume: Peik Lin from Crazy Rich Asians, played by Awkwafina in the movie. Photo by Michael Kovac/Getty Images. Costume: Nakia and Killmonger (for an upcoming episode of black-ish). Costume: Sally from The Nightmare Before Christmas.